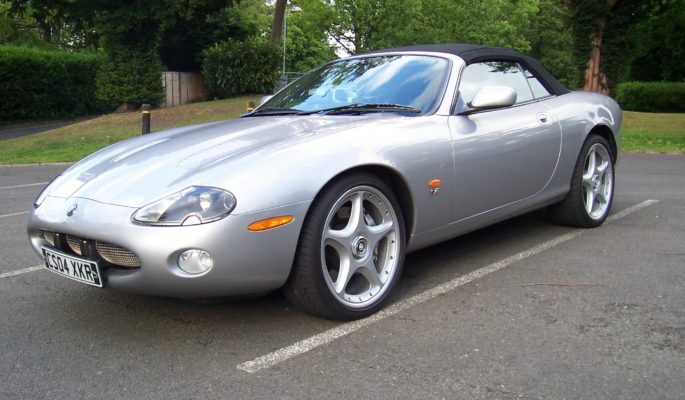 Our Jaguar XKR X100 set is made up of 5 Bespoke pieces. 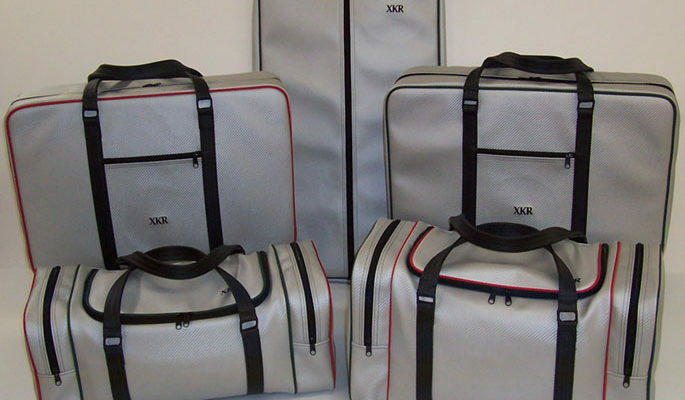 Each set contains 2 large soft cases. 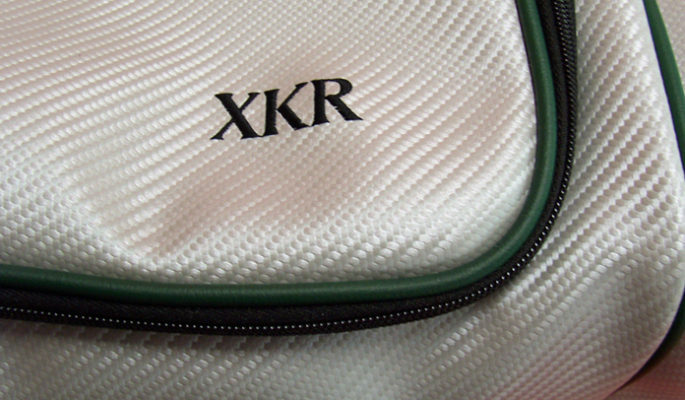 Both come with a zipped front pocket and measure 25” x 14” x 6” each. 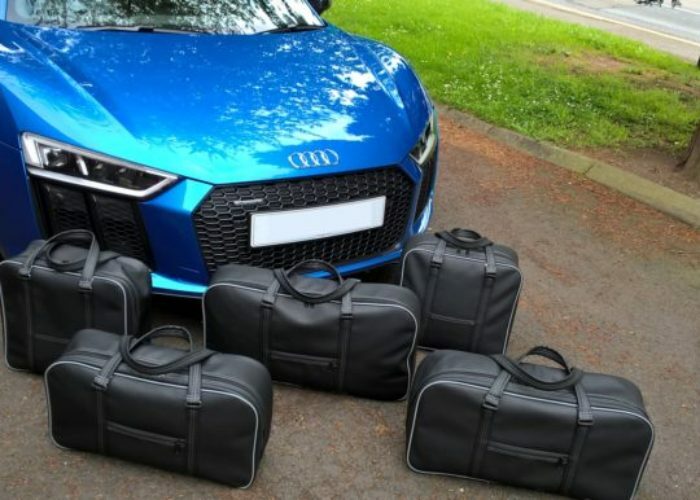 We then have 2 holdalls, a large holdall that measures 22” x 13” x 10” which includes a zipped pocket on either end and a slightly smaller holdall, this one measures 20” x 10” x 10” and also comes with 2 zipped pockets. 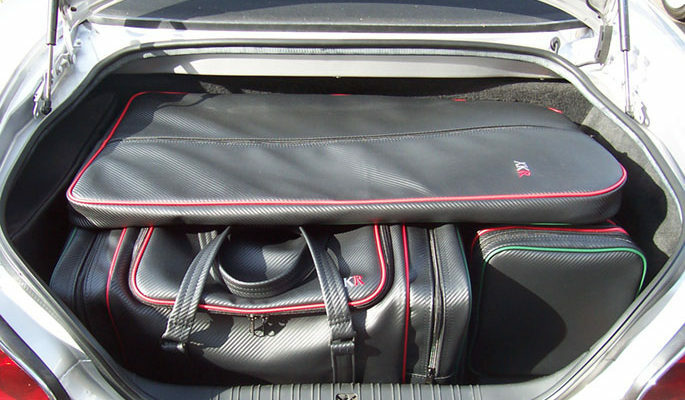 Completing the set is a suit/dress cover, which lies on top of the other 4 pieces in the boot, ensuring that its contents are kept flat. This cover measures 36” x 18 ½” x 2”. 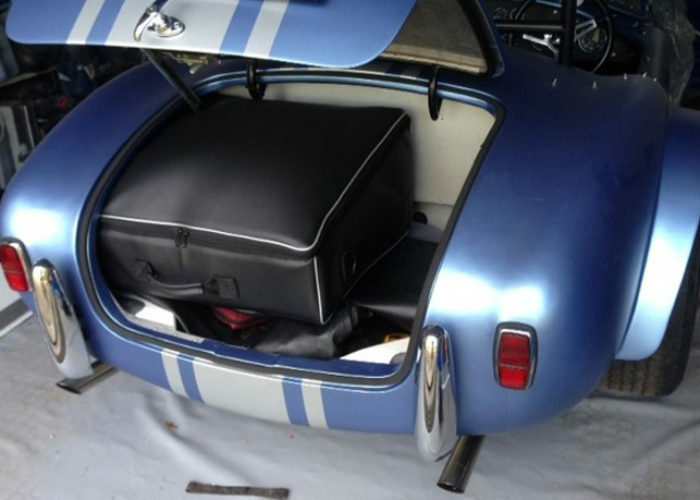 An additional boot tidy bag is also available; this is an optional extra but is the perfect upgrade to make the most of your boot space. 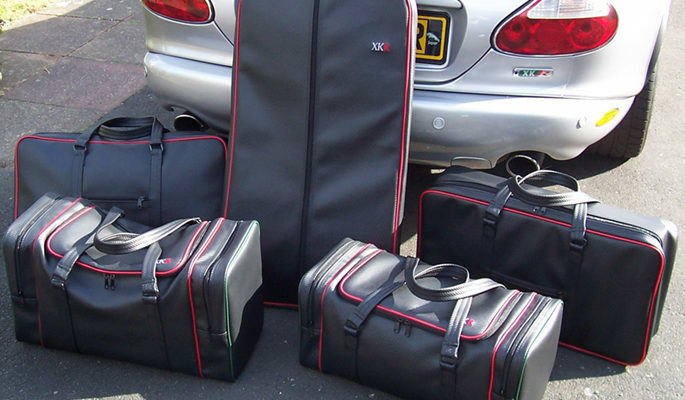 Thanks for your interest in my Bespoke luggage, I make 4 pieces for the Boot & 3 for the rear seats. 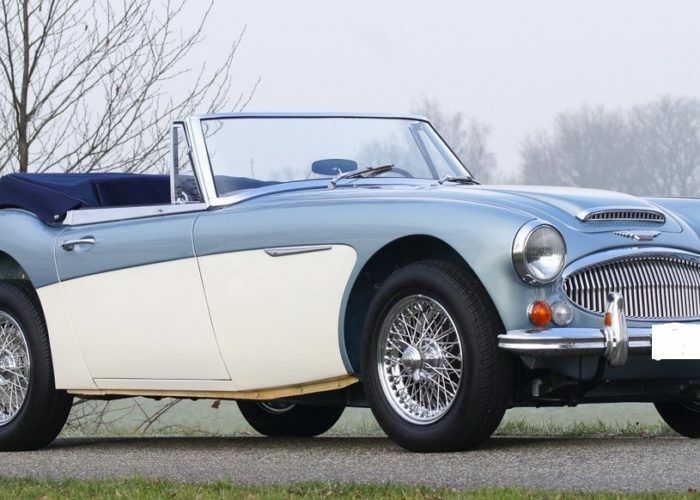 If you have a picture of your car I can maybe suggest a few colour options ? 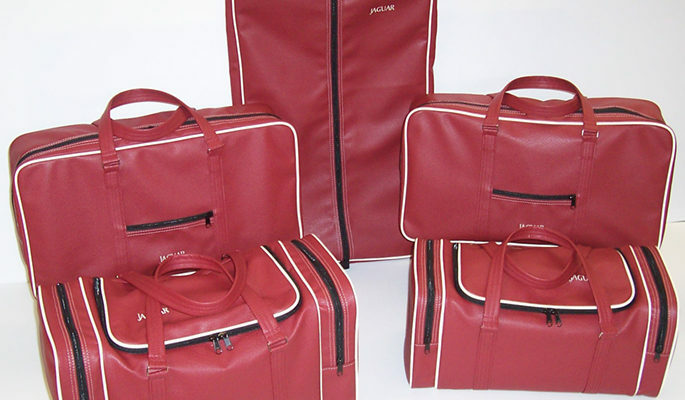 All made in High Quality Vinyl or Soft Italian Leather. 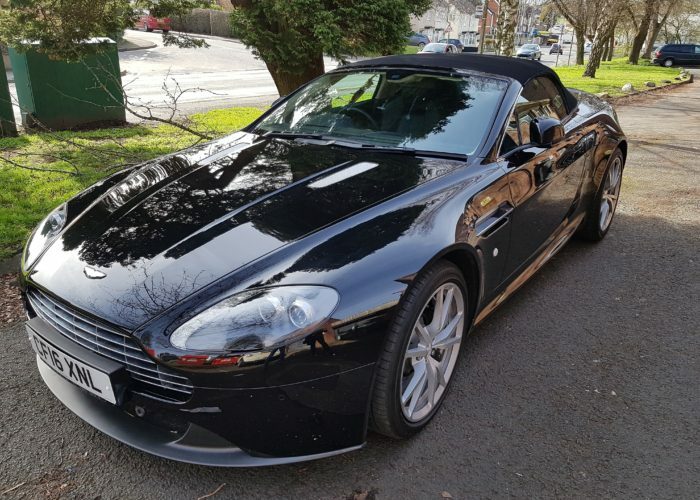 I own an 2005 XK8 coupe in Satin Silver, do you do a set for this?